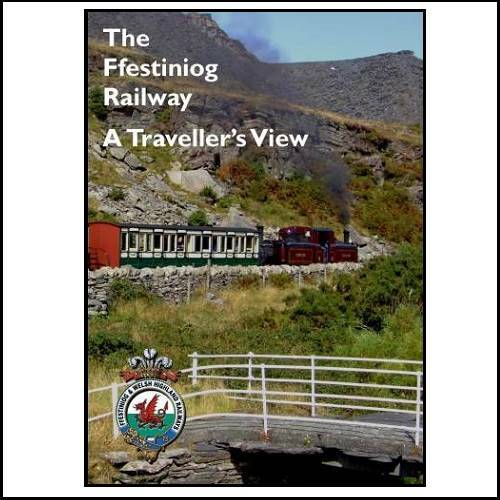 The Ffestiniog Railway - A Traveller's View. A 59 minute programme designed as a DVD companion to our famous Traveller's Guide Books. This was a new version for 2014 featuring much new material. There are unseen historical photographs and moving footage and the rest of the programme consists of footage shot especially for this DVD and some shots worth repeating from some of our previous DVDs. There are also some extra chapters for you to enjoy.